If anyone knows your hair better, it would be YOU. You are the master of your own hair, you learned how to maintain your curls, give yourself VOLUME in places you never imagined possible and how far you can push yourself OUTSIDE of your own limitations. 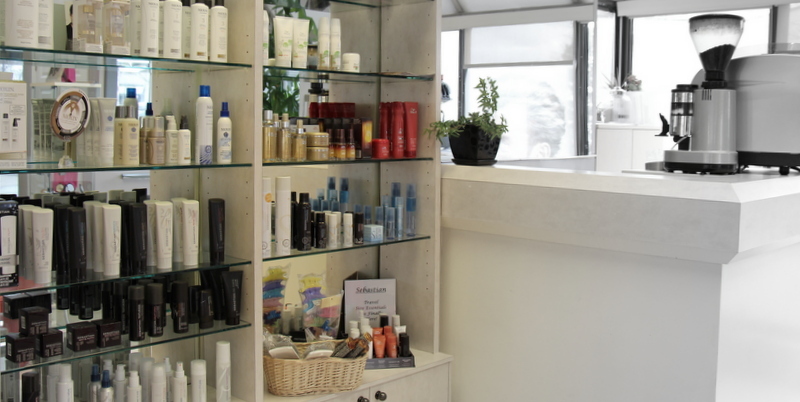 You have bluntly passed all of your hard work and trust on to your hairstylist. In hopes that she/he will be able to give you more insight on how to control your hair. Your hairstylist, A.K.A BEST FRIEND, will attend the most notorious educational seminars, events, watch tutorials and pretty much go to the greatest lengths of the earth to keep that beautiful smile of yours permanently on your face ;)! 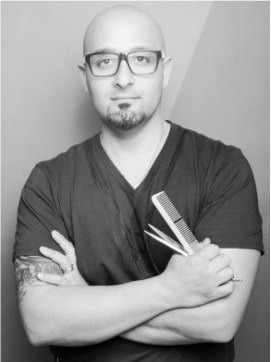 One of the most acclaimed hair events in Ontario is the ABA (Allied Beauty Association) Show. Here, stylists from around the globe come together to help one another and combine ideas into HAIR MIRACLES! Whenever we bring these ideas back to the salon and use them on our clients accordingly, we’re giving your hair a run for it’s money, and guaranteed you’ll leave feeling with that extra boost of confidence you were craving for!! 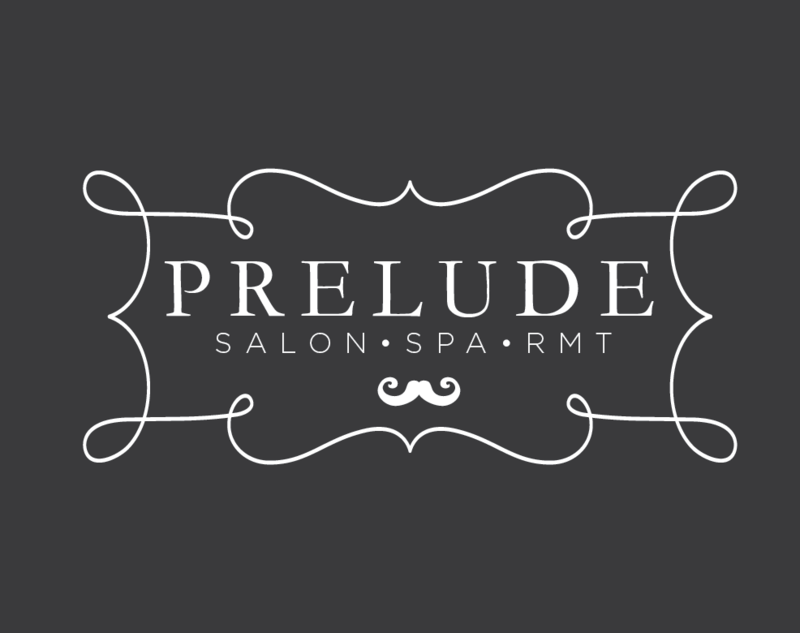 Even if you want something completely different and want to be the first one of all your girlfriends with the ultimate 2016 hair trend, Prelude can keep you in the loop with that!!! Texture will be your GO-TO trend this year!! Who knew, we’d be wanting you to go as natural as possible? Avoid using that Blow-Dryer, Straight iron,and the Curling Iron. Grab the Moroccanoil Dry Shampoo and get spraying!!!. HINT: The messier the better. Dry- shampoo will keep your style longer and it’s flexible with all hair types!! !